Brought to you by Blam! Games, creators of Revived Legends: Road of the Kings and the European Mystery series! You came to Greece hoping for a relaxing holiday. But on your first day in Athens, a strange solar eclipse begins, shaking the ground and throwing you into an unexpected adventure. 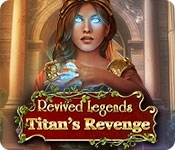 In their search for an ancient artifact, a group of archaeologists accidentally released a powerful Titan, who is now bent on revenge against the gods who imprisoned him. If he can reach Olympus and destroy the gods, Earth will be doomed to chaos. It looks like your vacation will have to wait - you've got to save the world! 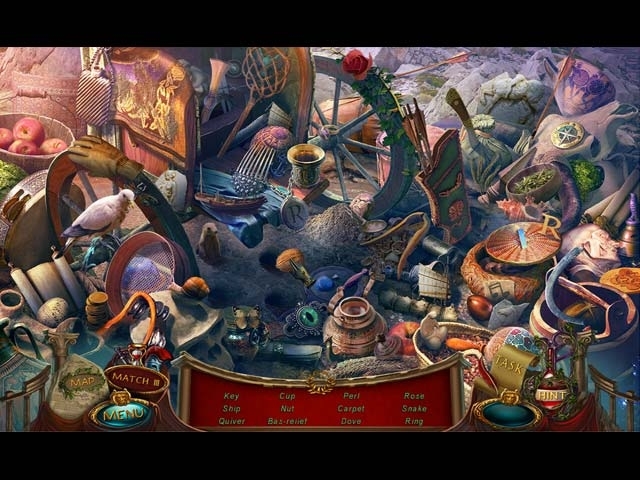 Explore Greece in both modern and ancient times in this exciting Hidden Object Puzzle Adventure game.